Halloween is the one time of year to be totally extra. Whether you’re hosting a party or you just like to flaunt your frightfully festive side, try out these cute and creepy DIYs this Halloween. 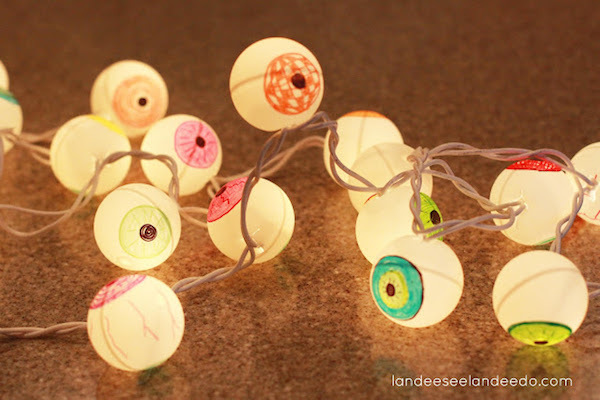 Who knew ping pong balls could be used for decor? This super easy tutorial is simple enough for beginner and master DIY fans. 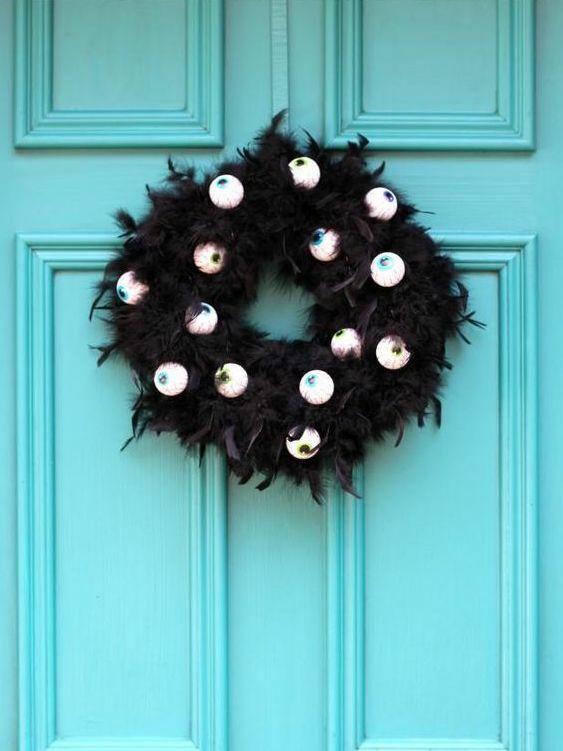 With your leftover ping pong balls, try out this unique wreath that no one else will have, promise. 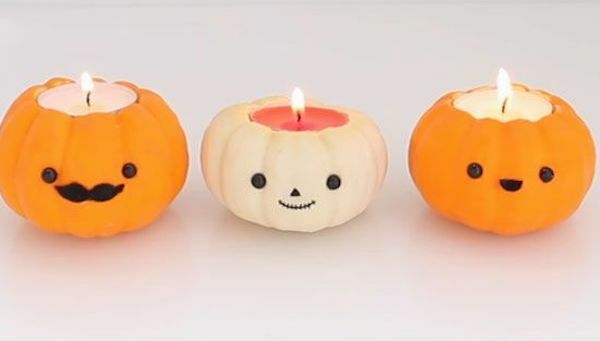 If a creepy Halloween isn’t your cup of PSL, then these little candle holders are perf for you. 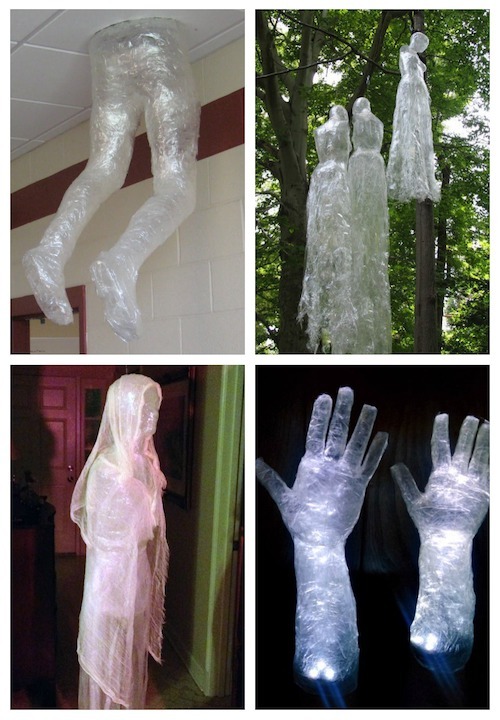 Turn your house into a haunted house with this great DIY. 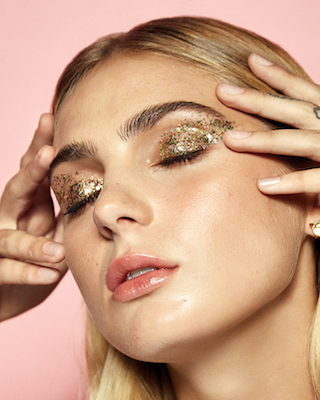 All you need is a little bit of tape and a lot of imagination. Perf for Halloween and Thanksgiving, this project requires very few supplies and doing it yourself saves lots of money (score!). Decorating pumpkins is a tradition we all love this time of year. 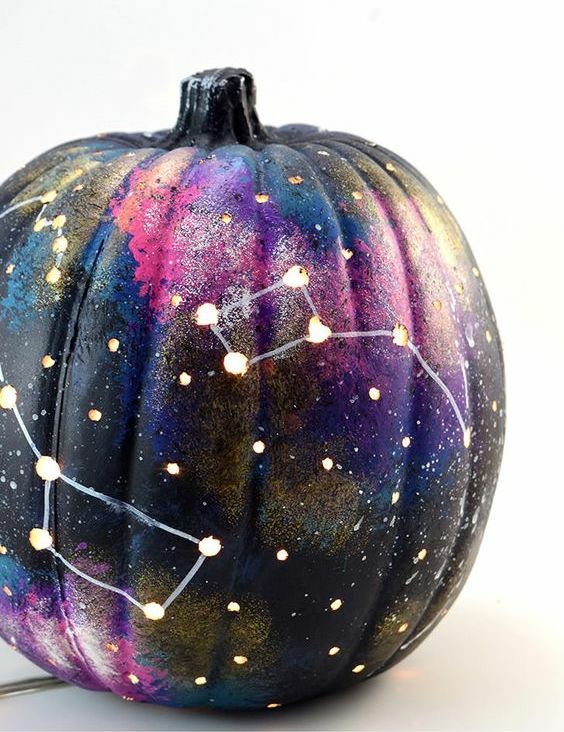 Put a new school spin on an old school tradition by painting your pumpkin with an out of this world DIY. 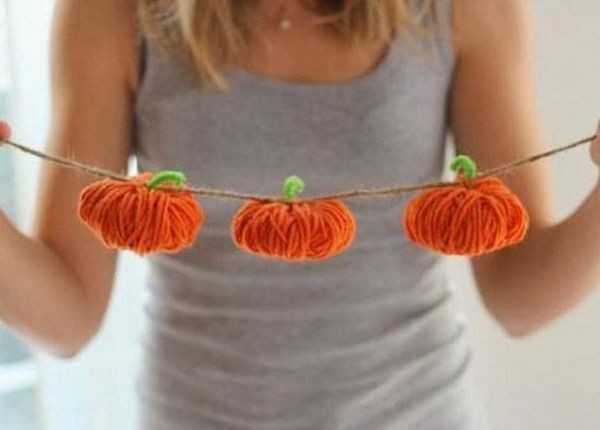 Will you be trying any of these fall fun DIYs? Tell us in the comments below!